Stephanie graduated from the Master of Science in Physiotherapy program at McMaster University in 2011. Prior to that she graduated from Lakehead University with a Master’s of Public Health in 2009 and from the University of Western Ontario with a Bachelor of Health Sciences with a minor in Psychology in 2006. Stephanie’s approach to treatment is rooted in empathy and compassion. She is interested in the whole person, their lifestyle and their experiences. 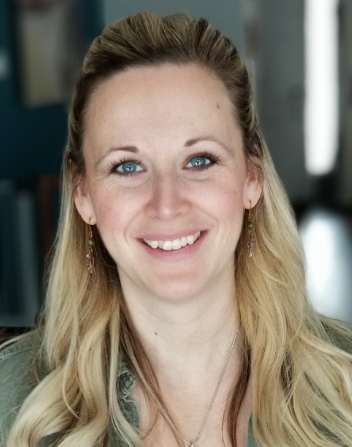 She became competent in Pelvic Health Physiotherapy in 2019, and uses her previous experience in musculoskeletal practice to build on that. She is a wife and mother of two kids and one dog. If you’re looking for a compassionate and caring approach, she’s your person.